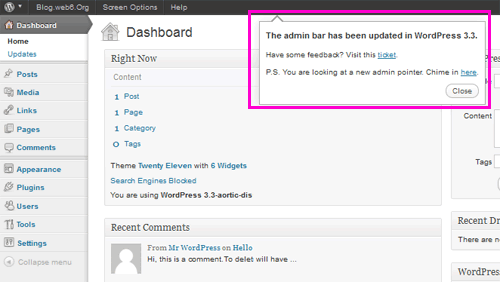 Just now, I have installed WordPress 3.3 unfinished version. Note; please keep in mind, that this version is only for trying purpose, you can install it offline, to try and peek the possible features and all, but it is not recommended to apply it online, or in your main blog, as it is definitely not stable, that’s why it’s not even released in beta version yet! Once I set it up offline, and logged in to the dashboard, I really love the cleaness of admin interface. All is pretty sleek, clean, and very easy to use. I definitely will post the screenshot later in the coming paragraphs..
And I found two cool upcoming features that are possibly included when wordpress 3.3 released, which is including the new admin pointers, that will pop up immediately once you are logged into your admin page. 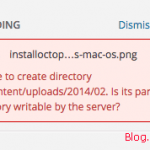 See the new admin pointers – try wordpress 3.3 in your PC/Mac! So here is what I did to peek these possible new looks of wp3.3 that will be relesed this year. First of all, you can download the files here, and save it in your computer. Then it depends on what operating system(OS) you’re using, you can install a wp blog in your system offline. That’s all, and you can now try the pre-released of WP3.3. In case, you are just interested on the screenshots, and don’t have time to try it in your system, you can surely just follow the below paragraph with the screenshot of the new admin pointers and others. Also the purple highlighted part is the new Admin pointers. Though honestly at the moment I have no idea what the use of it, it will be probably improved like containing explanation/notes for the users. 2. Black clean admin bar. Also, in the screenshot above, you see that the color of admin bar has changed, it’s a clean black, without gradient. Also you see, that there is a small wordpress icon placed in the very left top, which will land to wp-admin page once it is clicked. 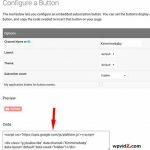 It’s actually a drop down menu, another link is wordpress.org link. 4. The nice hover effect of the admin-menus. 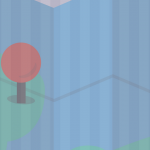 This is the feature that you can only see when you try it yourself, since it can’t be shown in the above screenshot. When you hover one of the menu tab in left sidebar of dashboard, let’s say, “Appearance” the menu, a list of options such as themes, widgets, menus, theme options will show. But still, you can click that tab, to see the list too. 5. You will probably not be able to disable the “Admin Bar” in your dashboard. Actually, this doesn’t bother me, because I really like the admin bar in my dashboard. (related: advantage of admin bar) But I do really hope, they put more options there, like view post, add new, appearance options etc. In the current version, you have this “Show Admin Bar” option, whether to have it when you view your site, or in dashboard. But in the tryout version, here is the screenshot, you can only tick off “Show Admin Bar when viewing site”. 6. 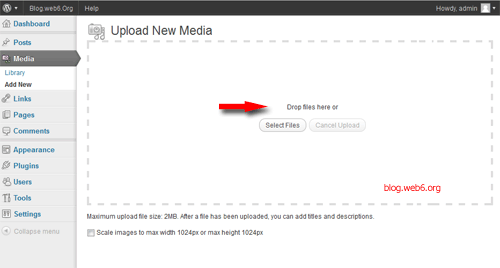 Lastly, this is my favourite part, drag and drop when you want to upload your media files! I guess drag and drop is a standard feature everywhere nowadays. That’s it, from the features that I listed above, share your opinions about them. Are you excited to see the new admin pointers, and other features? 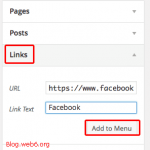 ← How to sell ebook in a wordpress blog?